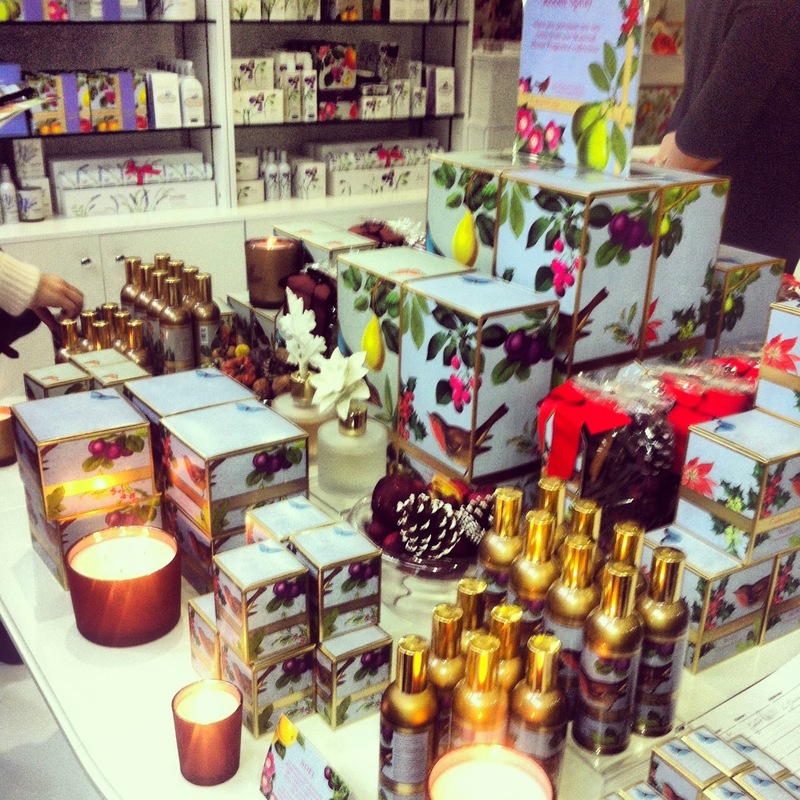 Crabtree & Evelyn are fast becoming one of my favourite brands. Not only are their hand creams weather defyingly good (the most manual of labourers will have baby soft skin), but you can buy oils and lotions alongside biscuits; what more could a woman want! Christmas this year will be a decidedly Crabtree one, as all products in their feative Secret Garden range come illustrated with robins and holly in jewel town colours and gold trim. But today’s purpose is not to simply gush about the Christmas range, but also Crabtree’s new pop-up store, which has just opened in London’s Spitafields. 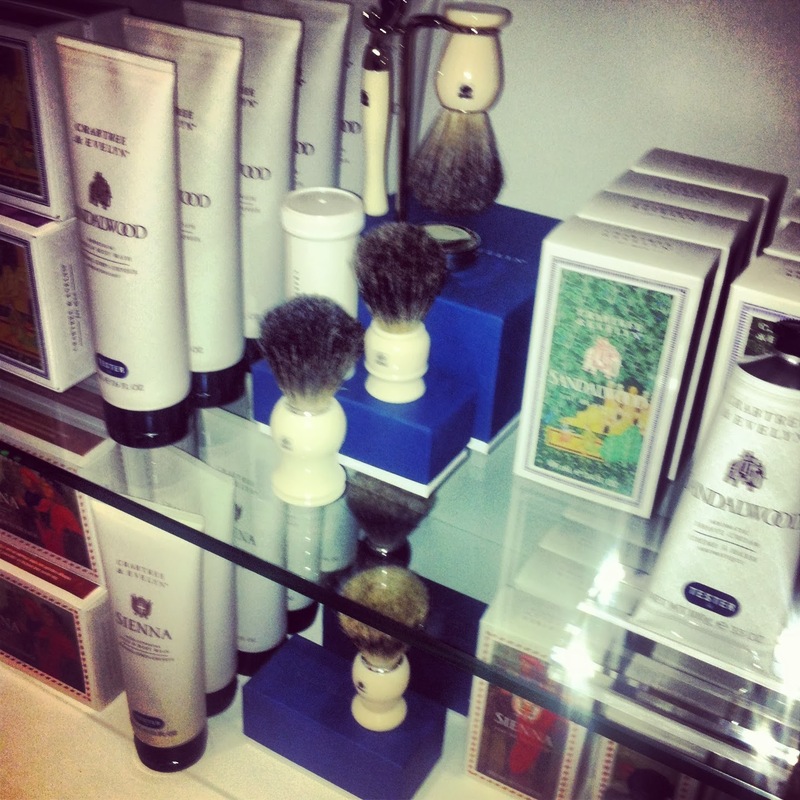 The store is a Mecca for anyone who loves skincare, fragrance or food, so pretty much everyone. Home to the Crabtree’s most exotic collections, from their Ouds (a Harrods best seller) and their new Verbena & lavender hand cream ladies and gents, can pick and choose amongst the androgynous fragrances; the West Indian Lime seems to be a favourite. To the rear of the store the ready-made gifts take centre stage. 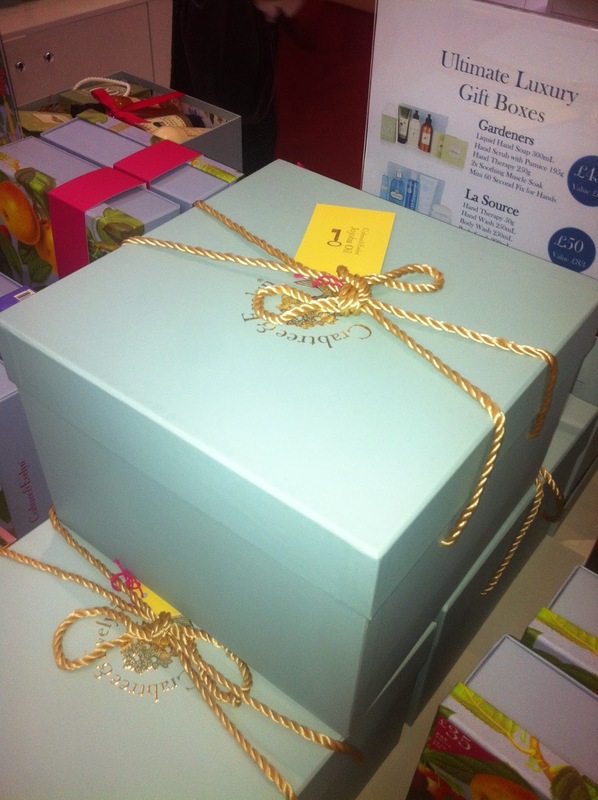 The hampers which come in light blue boxes, wrapped in ribbon and rope are a real money saver and make the perfect presents. 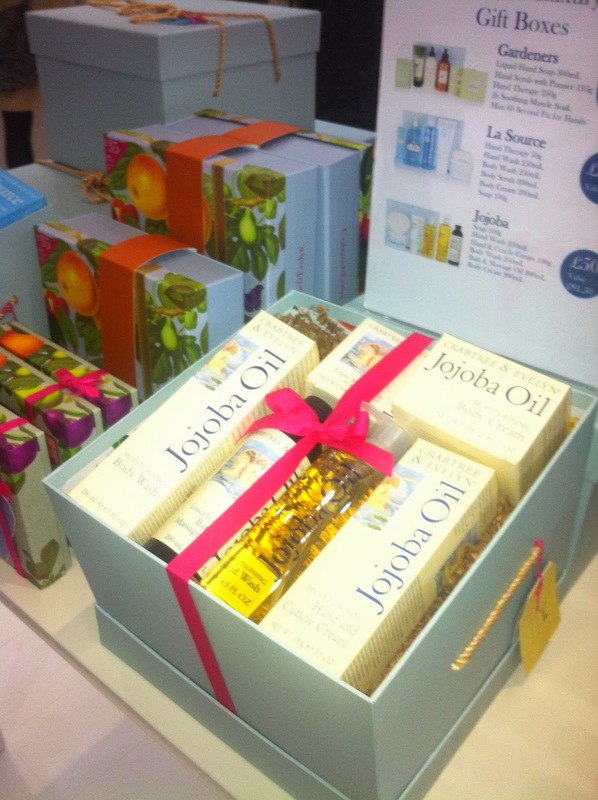 There’s also the option of making your own personal hampers which the staff would be more than happy to help with. 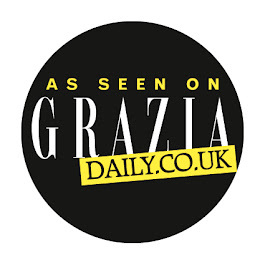 Having shopped in the grandest department stores, to the smallest boutiques, I’ve never experienced staff so passionate about their product and so happy to help. It’s worth a visit just to meet them, but I doubt you’ll leave without a bag or five. You’ve no doubt heard of Tommy Guns, the unisex Soho salon with a difference. The team at Tommy Guns have been styling the tresses of soho’s creatives since 1994, in their old-school barbershop-inspired Beak St digs. Their effortless fusion of traditional and modern influence doesn’t end with their sumptuous interiors however. 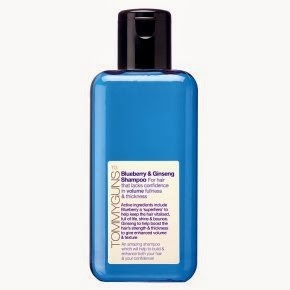 Tommy Guns have used their 18 years in the business to create a home hair care range of shampoo and conditioner duos, with scents as unique as a Jo Malone living room. Such combos include: jasmine, wild nettle and sweet almond, for hydration, pomegranate, orange flower and hemp for gentle care and blueberry, ginseng and honey to thicken. Each product is priced at £5.50, with the frizz fighting dew drops used to lock in moisture, priced at £6.50. The great thing about the launch is that it’s available at Waitrose nationwide, so you can you get salon-worthy hair whilst you’re getting your salmon. Tommy Guns Haircare, available at Waitrose.